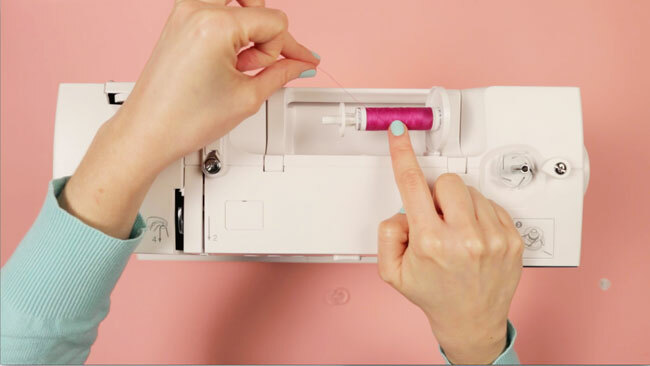 Tilly and the Buttons: Two New Online Sewing Workshops! 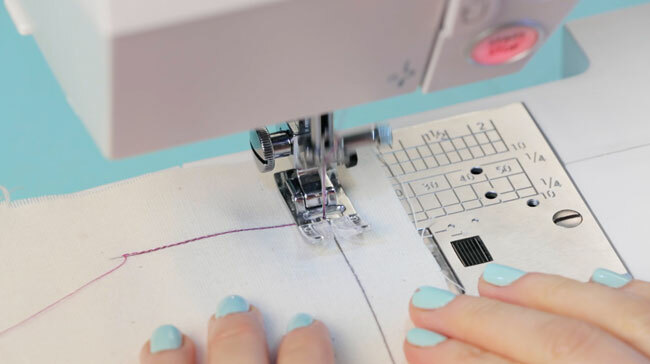 Always fancied coming to one of our sewing workshop but couldn't make the date or travel to London? 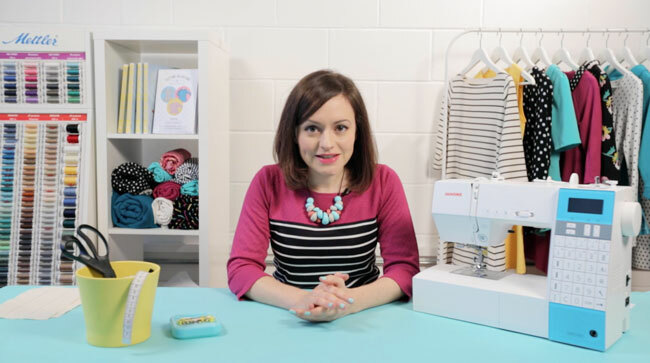 After numerous requests, we've created two new online video workshops! 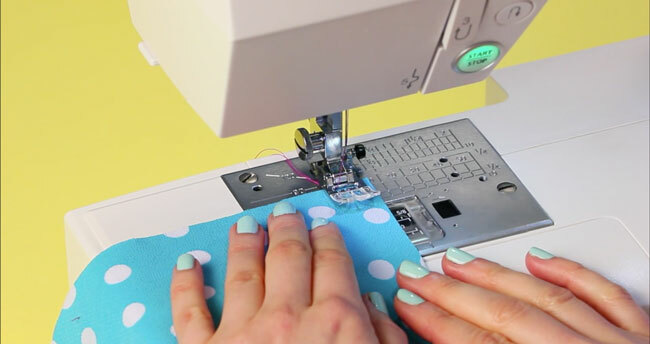 This workshop will get you feeling comfortable and confident with your machine - whether you've never touched a sewing machine before or feel you need a refresher. 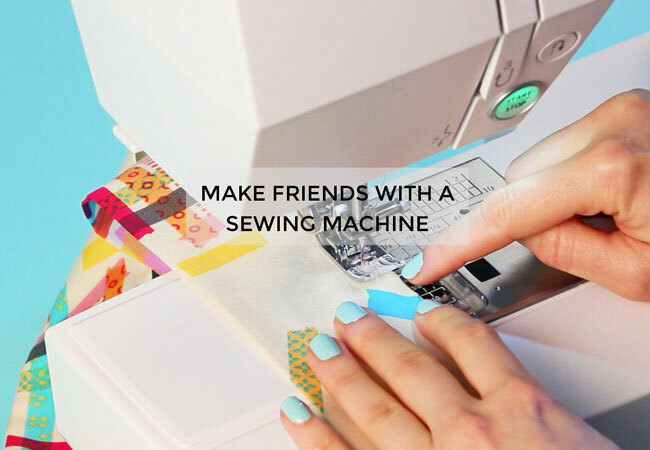 Make Friends with a Sewing Machine is based on the popular class we teach in London, with bonus content such as troubleshooting common issues and taking care of your machine. 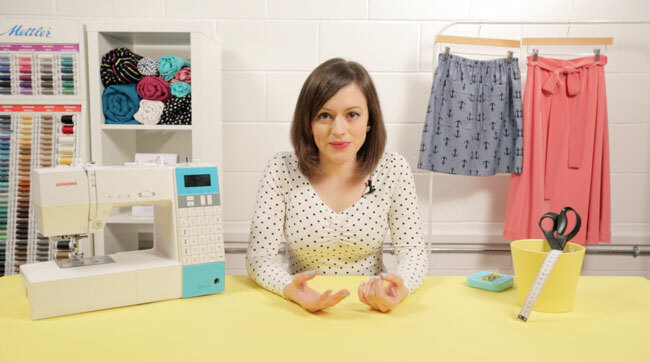 Our follow on workshop teaches you the essentials of clothes-making. 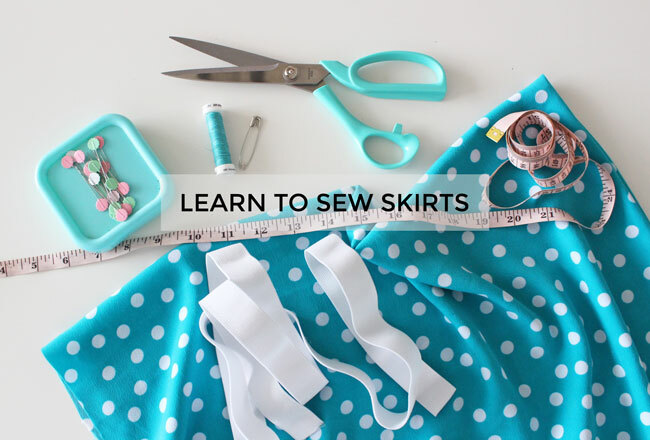 It's not just the theory - you'll learn lots of skills while making your own easy skirts. 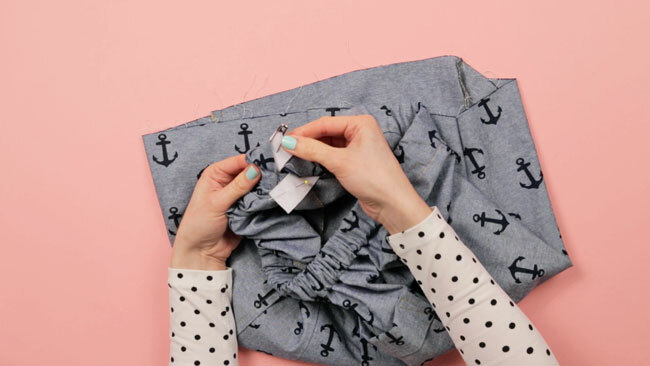 This class is perfect for you if you can use a sewing machine and want some help to start sewing your own clothes. 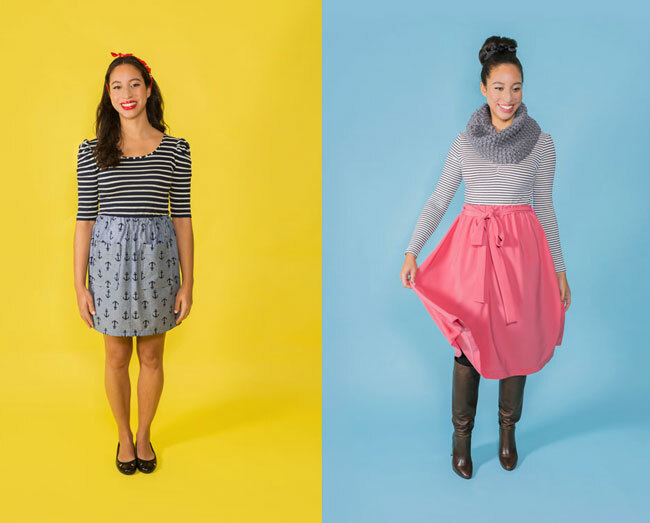 You'll also get a free PDF version of our brand new Dominique sewing pattern - more on that to follow! 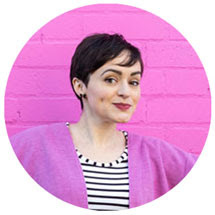 Our gorgeous new workshops website lets you watch the video lessons from your laptop, tablet or phone, whenever you're in the mood, with no deadlines. 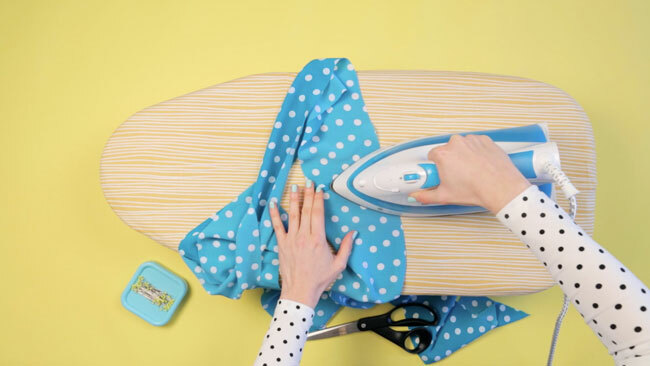 Your sofa = your classroom! 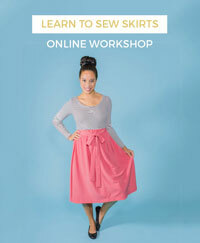 Another great thing about online workshops is that they're a fraction of the price of attending a face-to-face class.